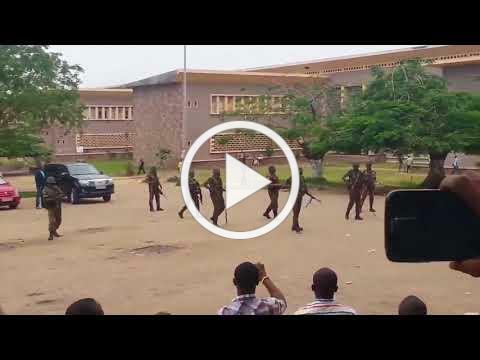 march reinforce the nature of the repressive rule by the Kabila regime . 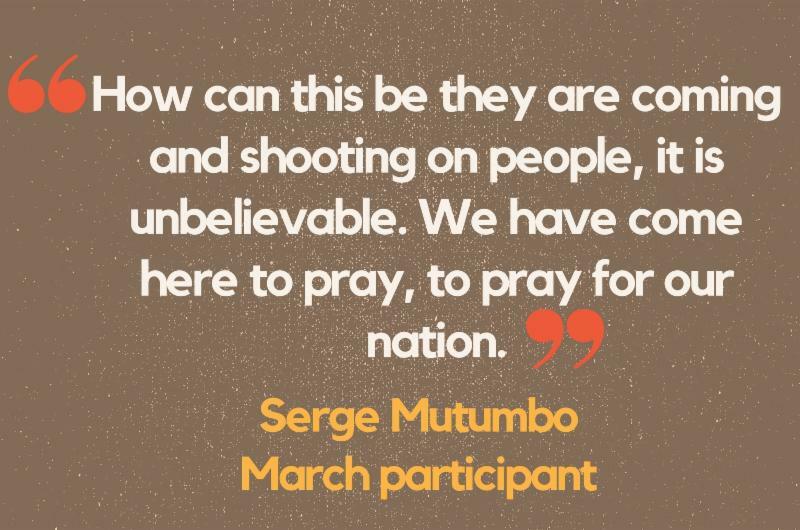 In an attempt to prevent the march, security forces and tanks were dispatched in major cities; roadblocks were set-up; tanks blocked entrance to churches in some areas; in other areas police were stationed to prevent access to houses of worship; and some church doors were sealed and/or locked by the security forces. 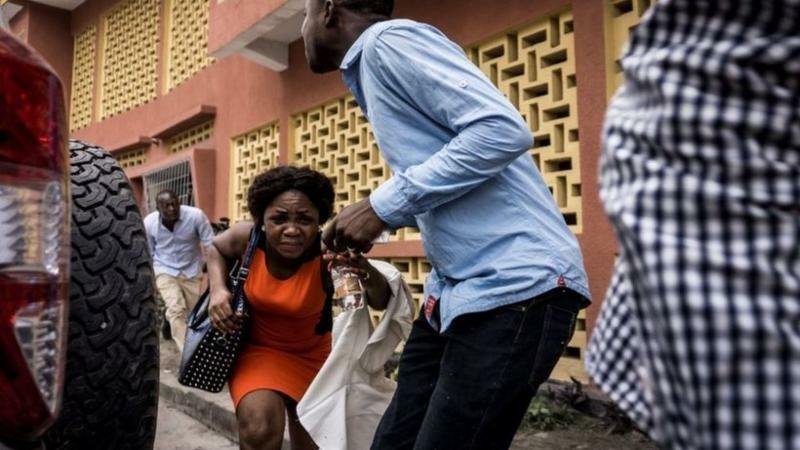 For those who succeeded in making it to church, the brutality was raw and naked. 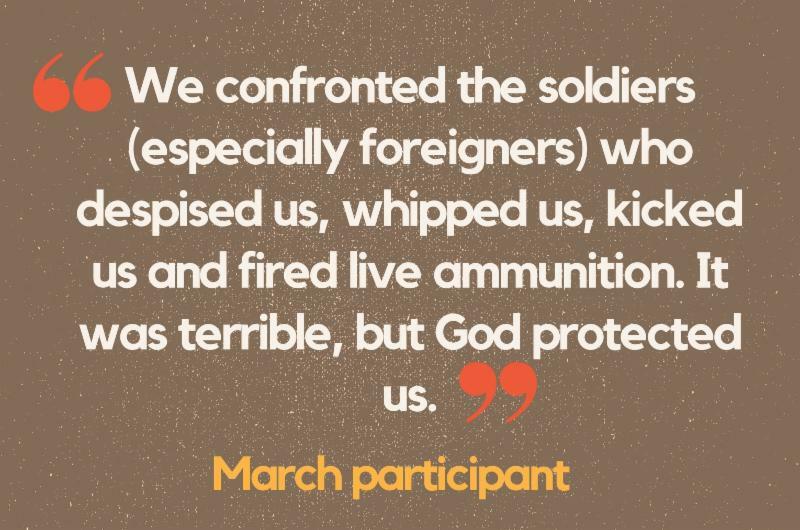 Parishioners were met with tear gas fired inside the churches, stun grenades, live bullets, altar boys were arrested and pastors were beaten and jailed.
" 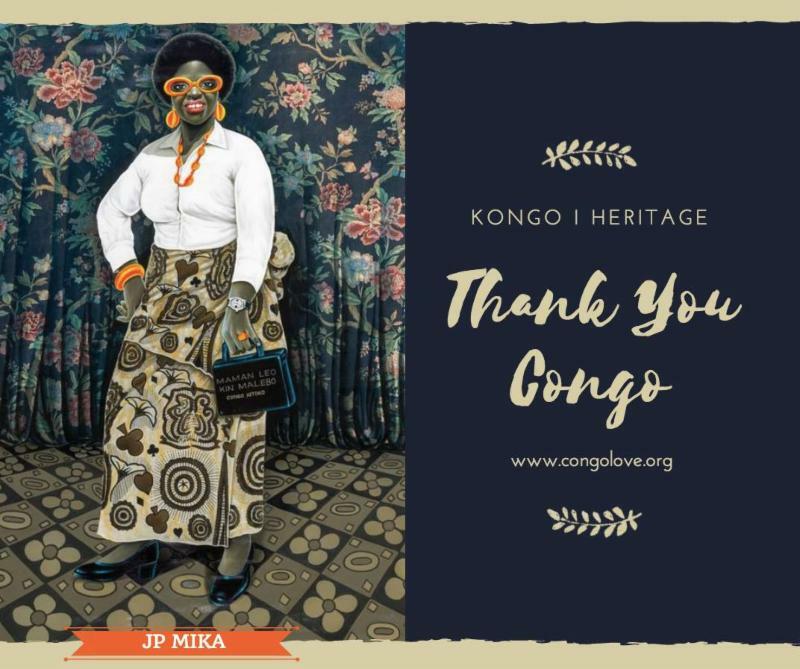 Thank you Congo " is a dignified campaign that aims at expanding Congo Love’s mission to promote the positive contributions of the Congo across the global community. 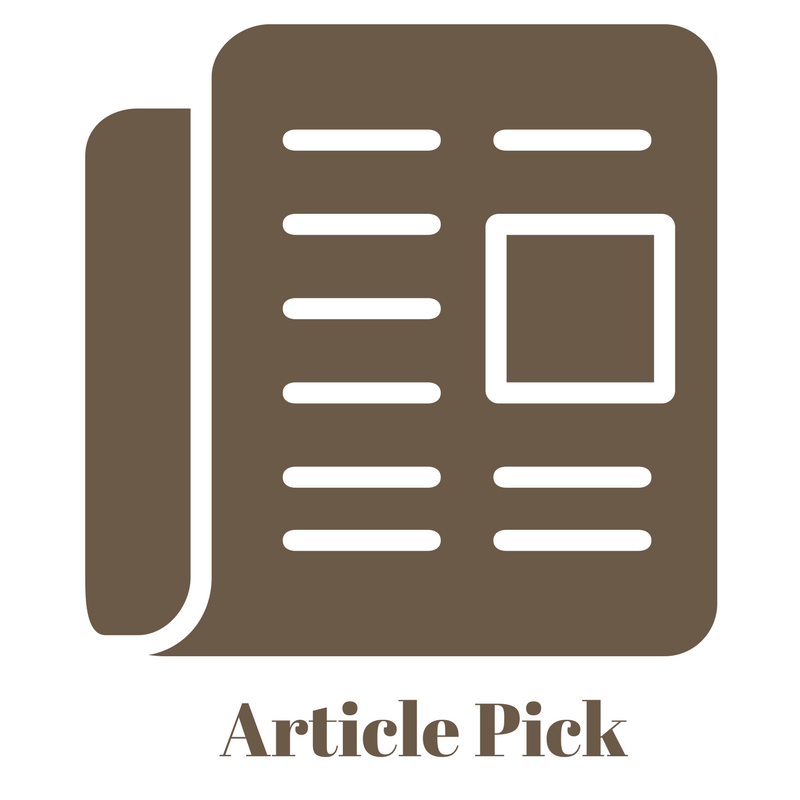 The Campaign was launched on January 1, 2018. 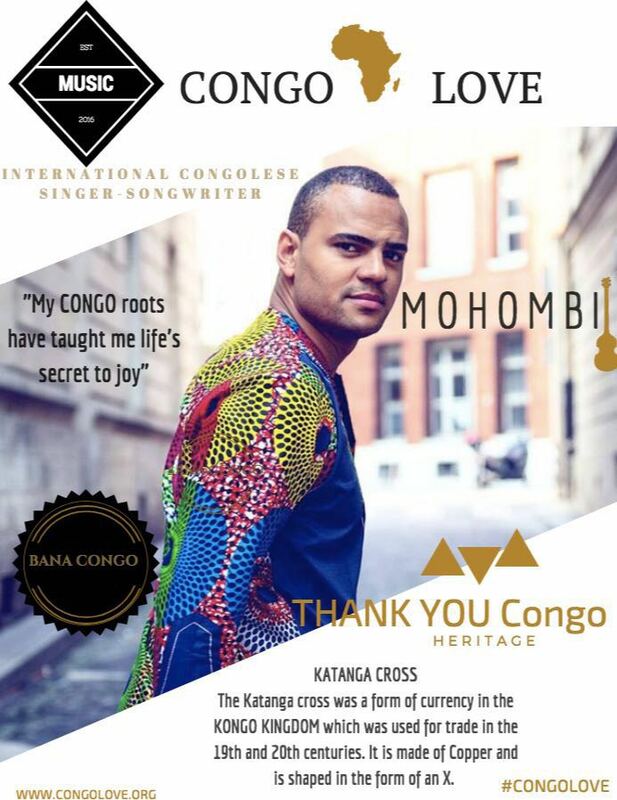 Twelve Congolese have been selected worldwide to be featured on posters each month in 2018. 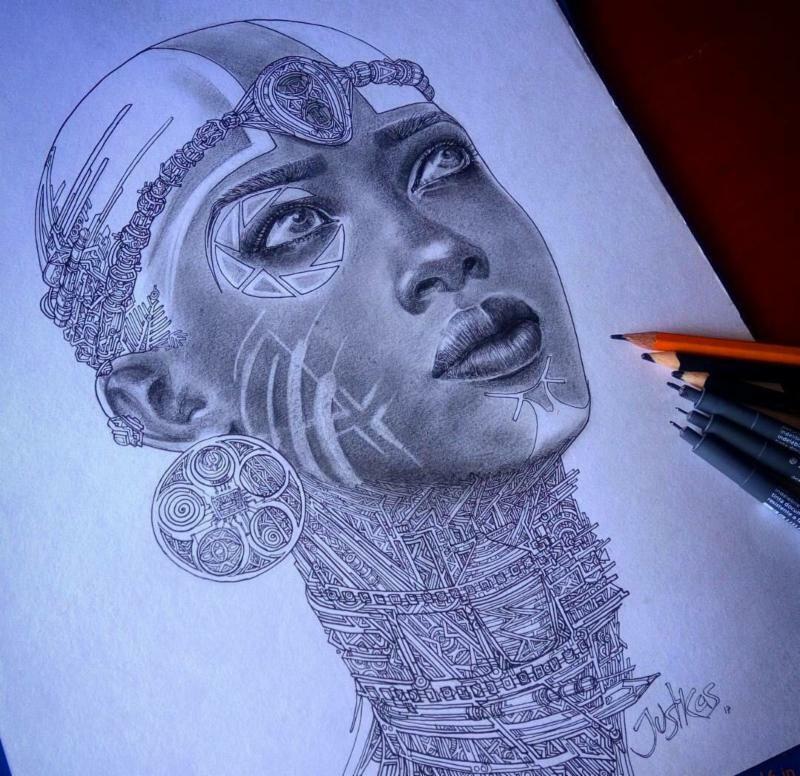 Each ambassador represents the strength, dedication, perseverance, beauty, ingenuity and uniqueness of being Congolese. 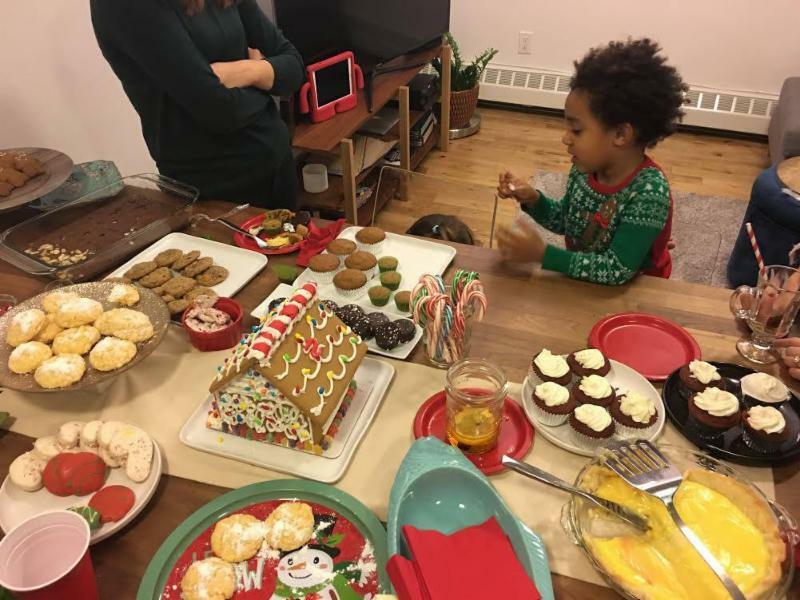 Thank you to Summer Sheridan Zabré 's family and friends for hosting the annual Cookies for Congo fundraiser. 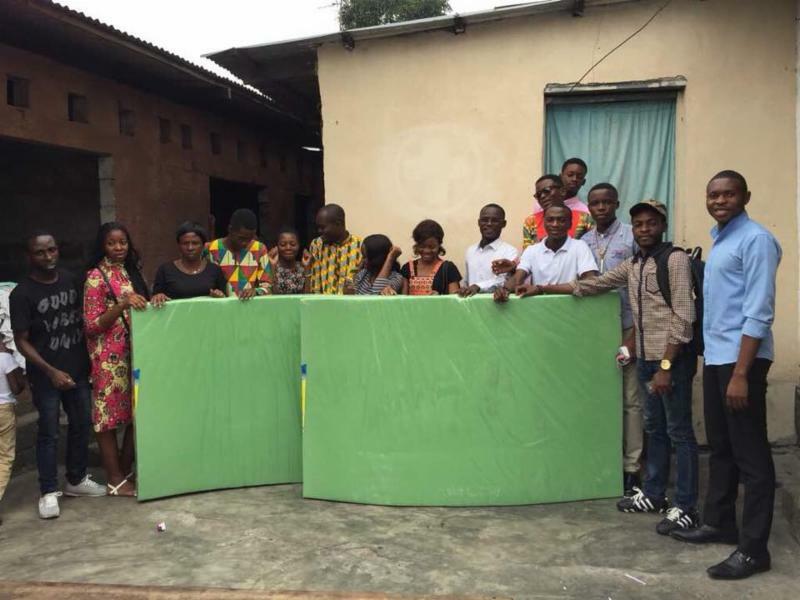 The funds raised were used to purchase mattresses for an orphanage in Kinshasa and provide a Christmas meal for the orphans. 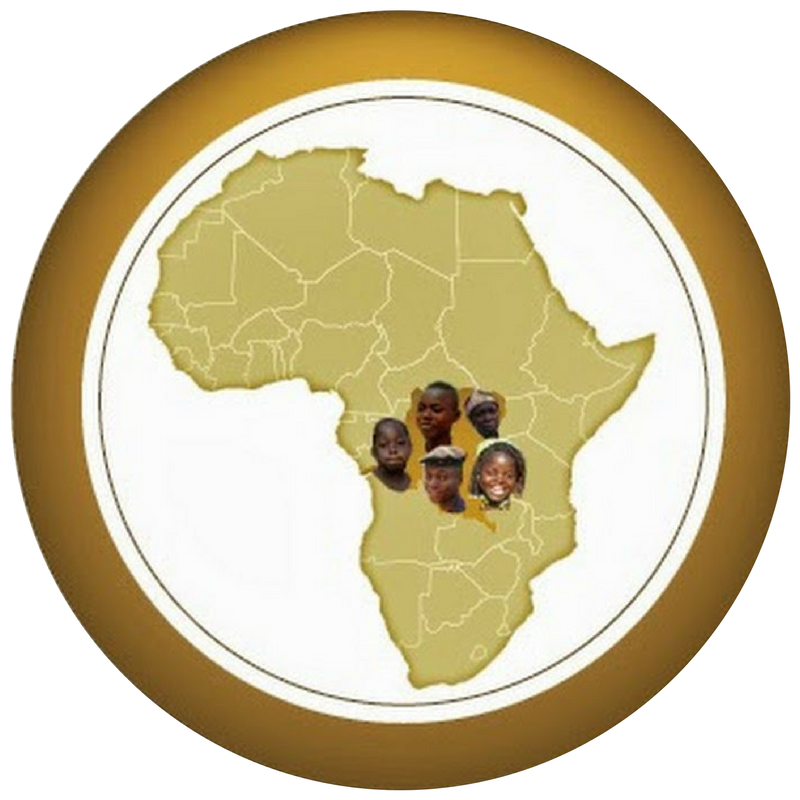 The Lumumba Scholars coordinated the effort. 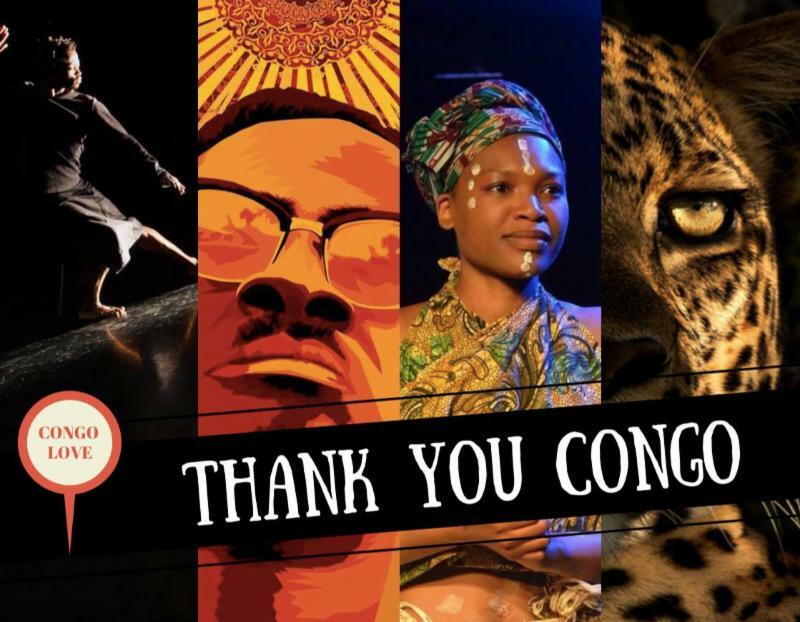 Should you wish to organize a fundraiser for Friends of the Congo, please contact FOTC at info@friendsofthecongo.org or call 202-584-6512. 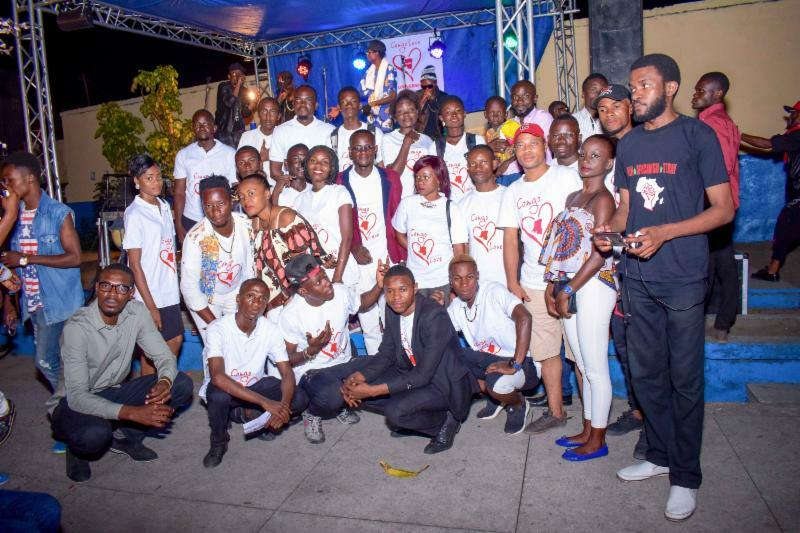 On January 17, 2018 in Kinshasa, D.R. 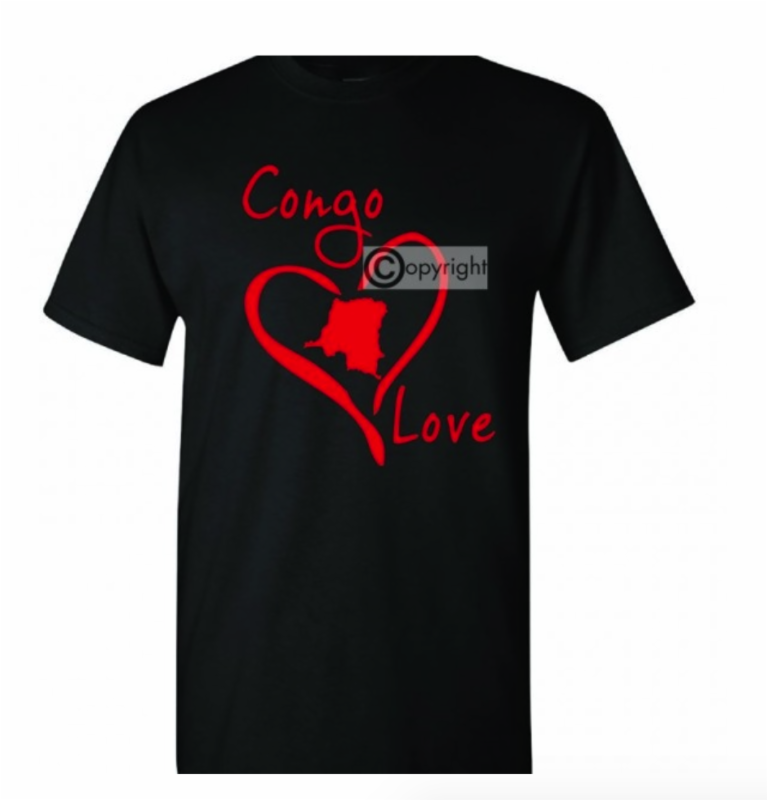 Congo, Friends of the Congo, Quatrieme Voie and Congo Love will commemorate Patrice Emery Lumumba, Maurice Mpolo and Joseph Okito. They were assassinated on January 17, 1961. 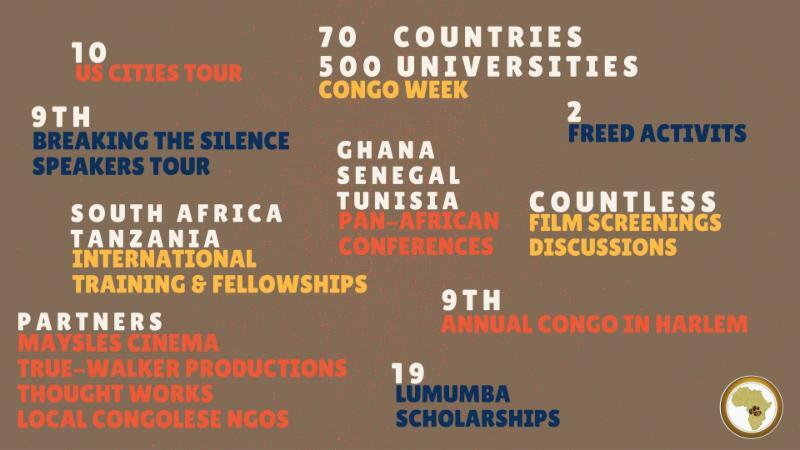 The organizations will launch the inaugural Lumumba Prize. 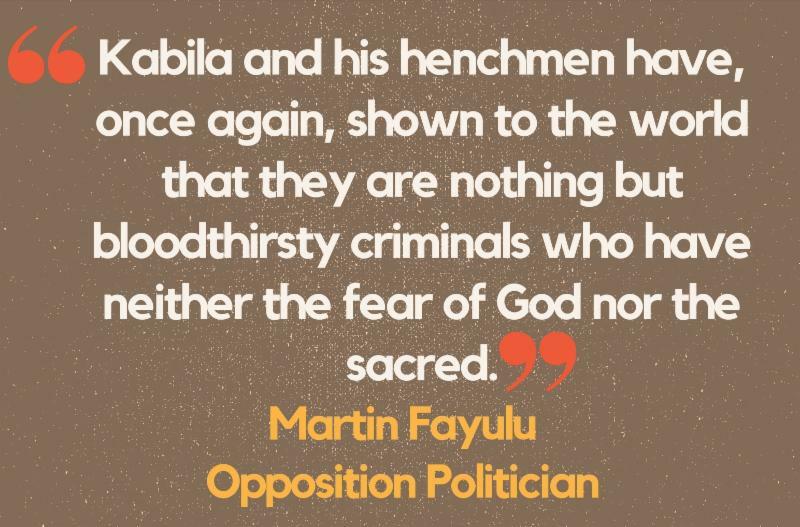 The prize is an annual award given to three grassroots leaders in the Congo who exhibit the ideals and teachings of Patrice Emery Lumumba. 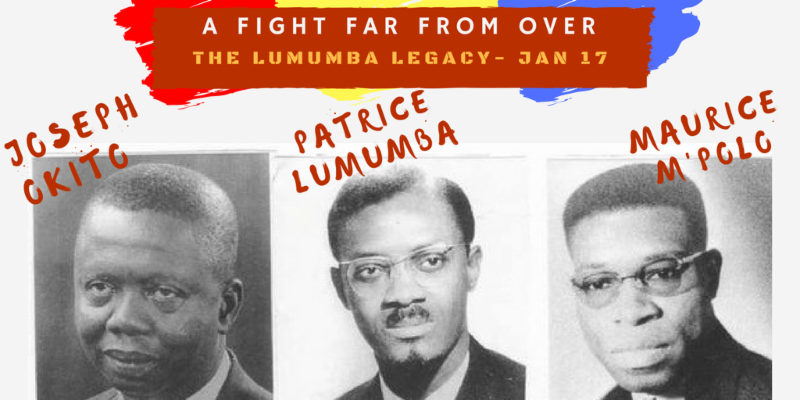 Click here to find out more about the Lumumba Prize. Friends of the Congo's Women's Division Coordinator, Bibiane Aningina Tshefu participated in a Sexual and Gender-based Violence forum during the Sixteenth Session of Assembly of the States Parties to the ICC at the United Nations on December 12, 2017. The panel was organized by the Darfur Women Action Group (DWAG) and included H.E. Fatou Bensouda, Chief Prosecutor of the International Criminal Court (ICC).
" 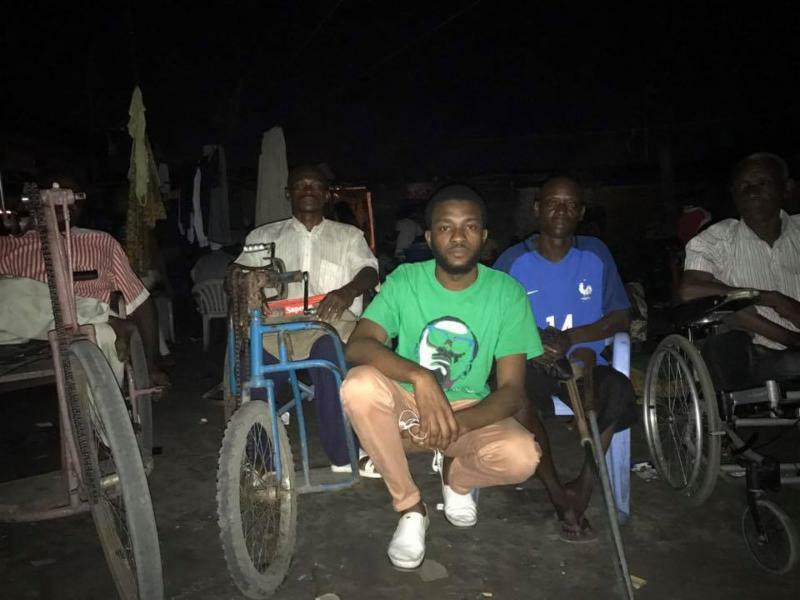 The Ministry of Social Affairs has always existed in name, but every disabled Congolese suffers a great deal from negligence regardless of their level of education or social class. 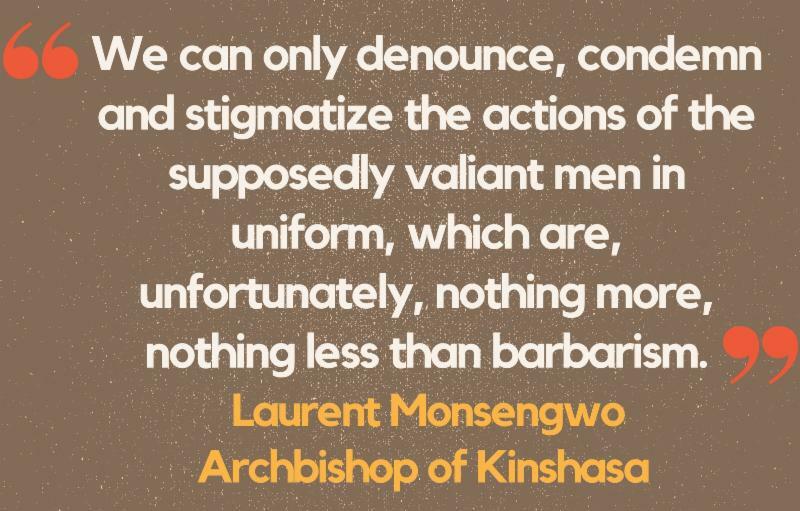 They are still considered subhuman by the Congolese state. Dear citizens of the world, please know that while you celebrate this festive holiday season, in the Democratic Republic of Congo, there are disabled people who have nothing to eat nor do they have anything to celebrate. Let them not be forgotten. " 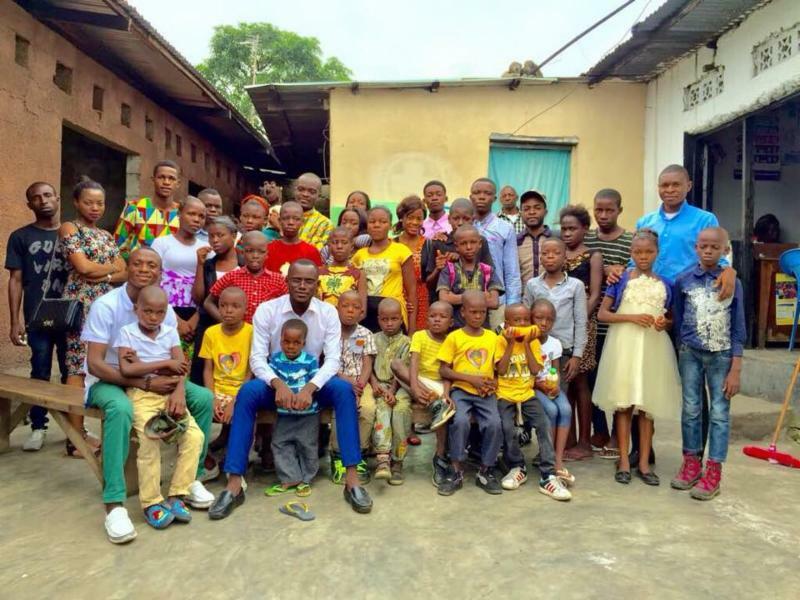 On December 30th, the Congo Love team and the Lumumba Scholars dedicated their day to giving and sharing. During Congo Love's monthly Books & Breakfast program, we realized that many of the children in the orphanage sleep on cardboard boxes. We strongly felt that these children deserved a comfortable bed to rest at night. Thanks to the Zabré family fundraiser, our team was able to purchase new beds for the orphanage. The children spent the day singing songs of praise and hope. The smiles on their faces was a reminder of the much anticipated hope that our team tirelessly aims to instill in these marginalized and cast aside children. 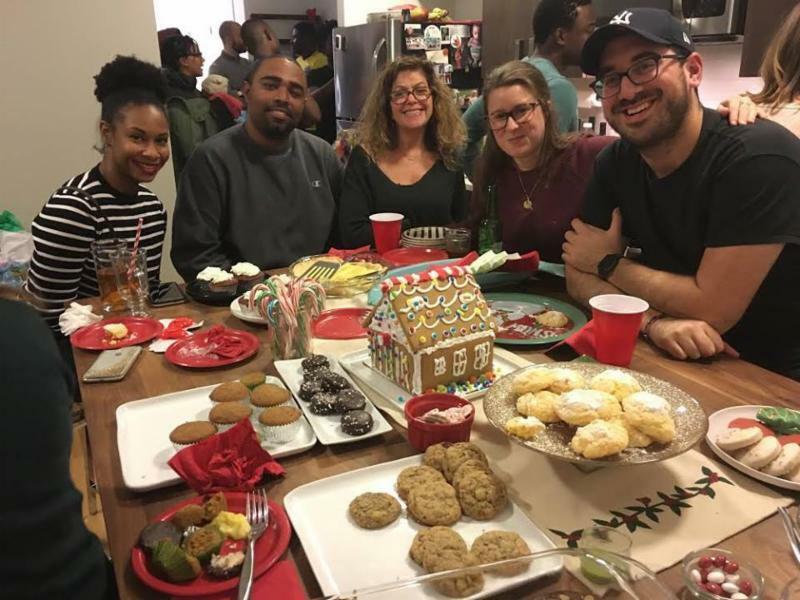 Following the visit to the orphanage, the team reflected on their accomplishments in 2017 and discussed their plans for 2018. They shared moments of laughter among friends who have now become family. ﻿Thank you for a great year and we look forward to sharing more memories with everyone in 2018. 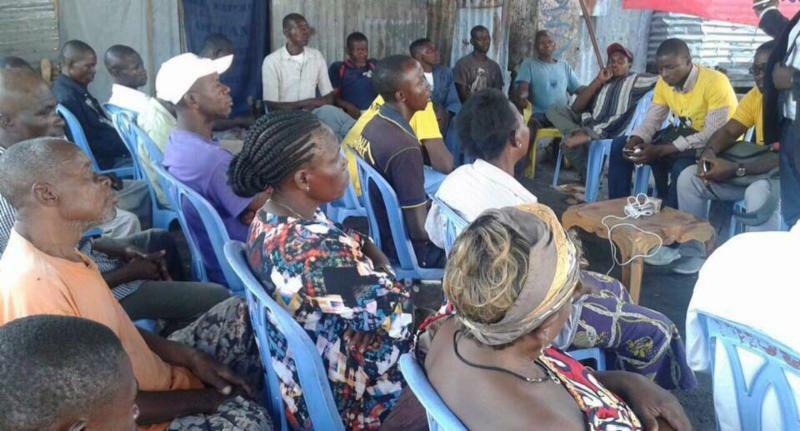 A historic opportunity exists for ordinary people throughout the globe to participate in a global movement in partnership with the Congolese people as they strive to bring about fundamental and lasting change in the Democratic Republic of the Congo. 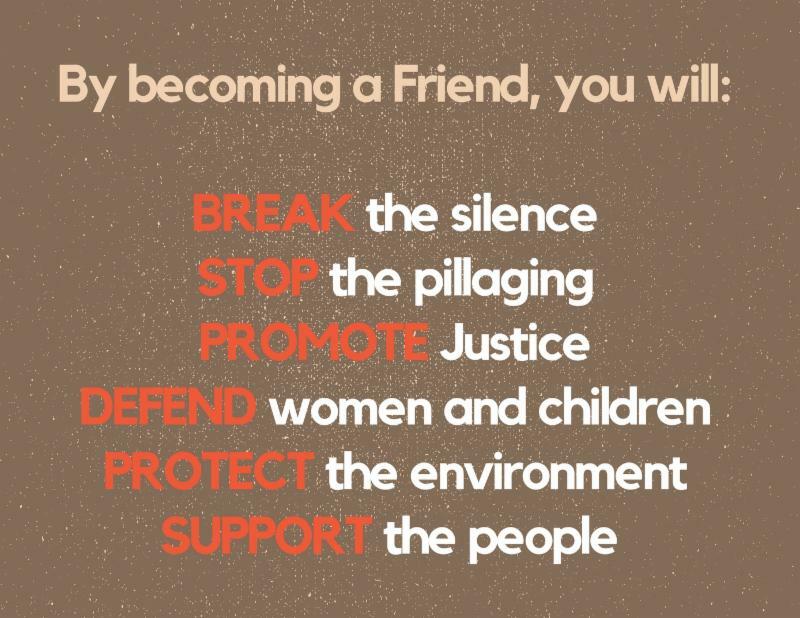 Dan Gertler is an international businessman and billionaire who has amassed his fortune through hundreds of millions of dollars’ worth of opaque and corrupt mining and oil deals in the Democratic Republic of the Congo (DRC). 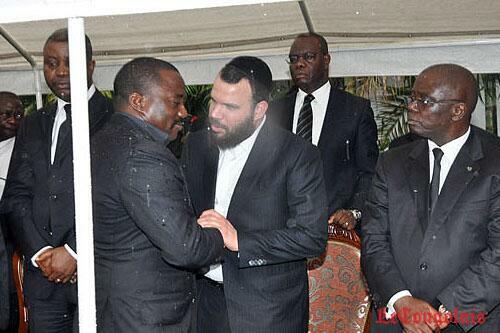 Gertler has used his close friendship with DRC President Joseph Kabila to act as a middleman for mining asset sales in the DRC, requiring some multinational companies to go through Gertler to do business with the Congolese state. 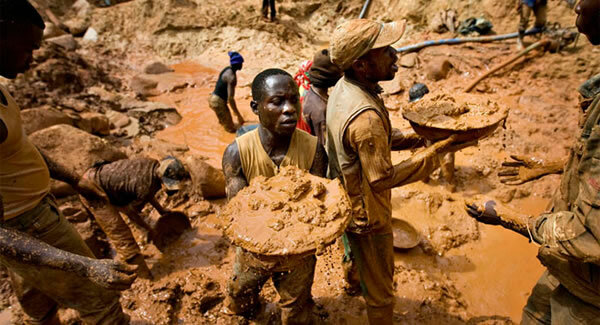 As a result, between 2010 and 2012 alone, the DRC reportedly lost over $1.36 billion in revenues from the underpricing of mining assets that were sold to offshore companies linked to Gertler. Who killed U.N. 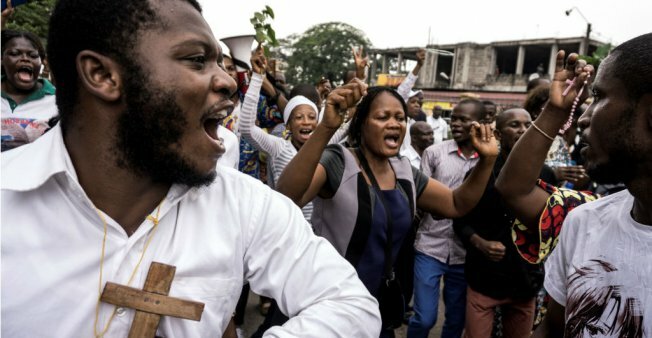 Experts in Congo? 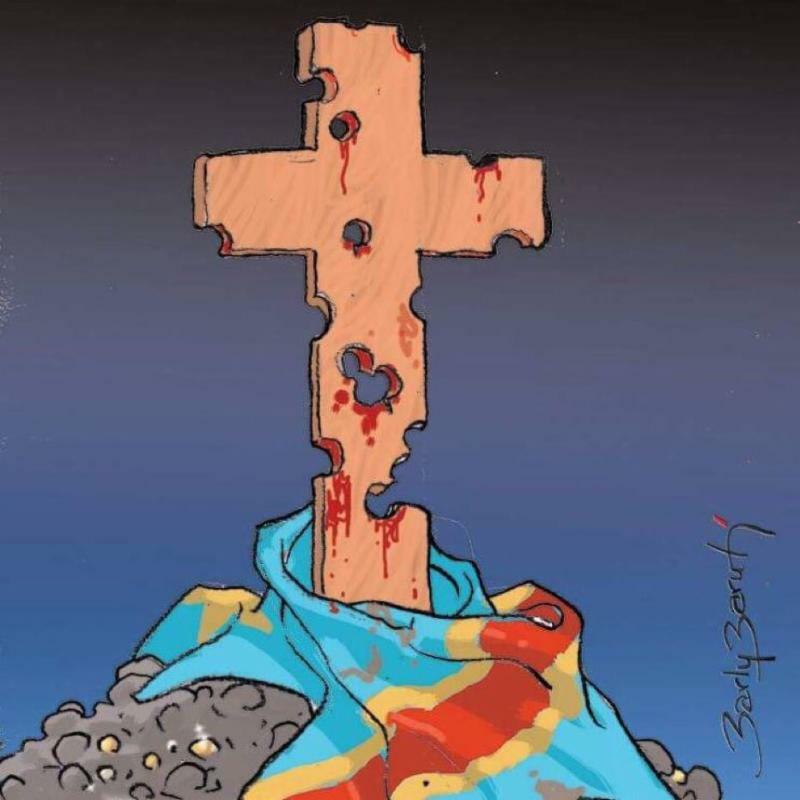 Two security sources said that a case file concluded militiamen were likely responsible for the killings of Sharp and Catalan.The Congolese authorities have not excluded the possibility that state agents were involved. 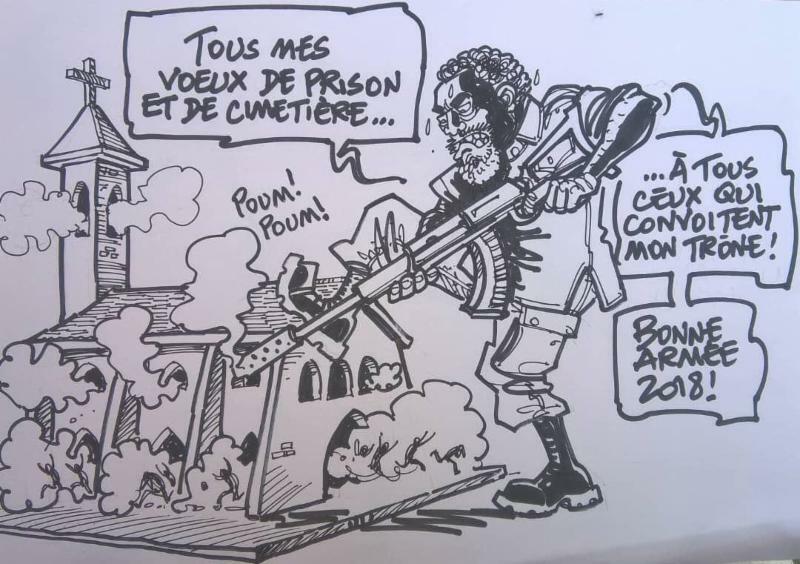 Kabila : All my wishes of imprisonment and death... To all those who covet my throne, Happy New Year 2018! 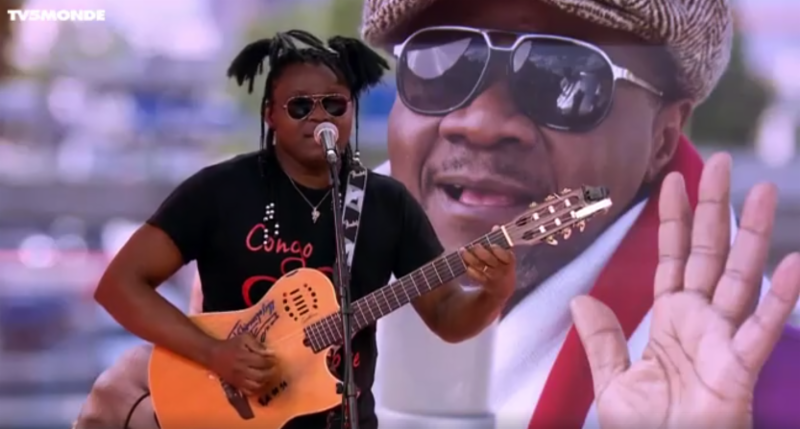 Watch Congolese performer Olivier Tshimanga pay tribute to Papa Wemba on TV5 Monde .